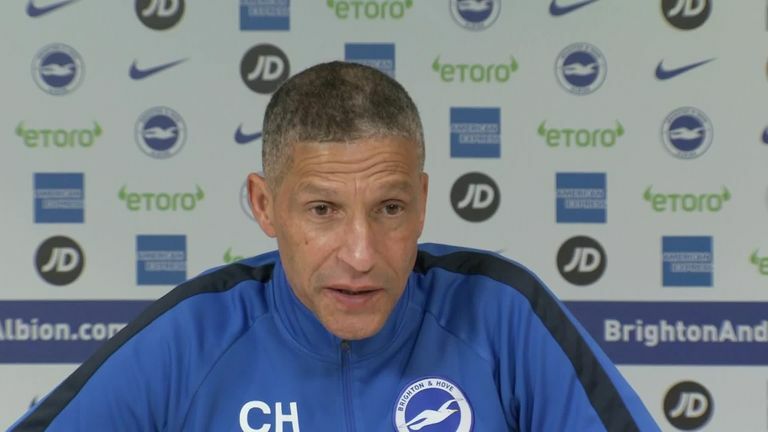 Brighton manager Chris Hughton has praised the impact Ole Gunnar Solskjaer has made at Manchester United as he prepares to face them in the Premier League at Old Trafford on Saturday. United will be looking for their seventh consecutive victory in all competitions under the Norwegian and Hughton is impressed by the swift progress they have made since he was named as caretaker manager until the end of the season after Jose Mourinho was sacked. "I think the results speak for themselves. They have been able to win games and look like scoring and playing really well," Hughton said. "Any manager coming in after Mourinho, I don't think they could have expected any more from anybody that would have come in. "The results and the performances indicate that. 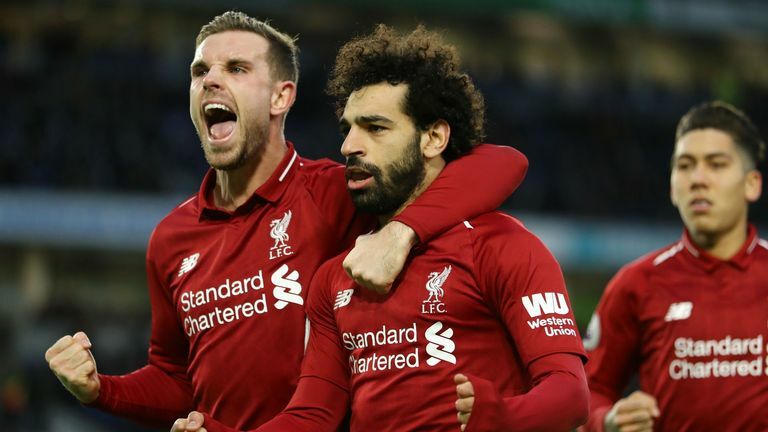 "I have watched their most recent games, and I was there at Tottenham [a 1-0 victory at Wembley] last weekend when I thought they were very good first half. "They are playing a way that allows for the quality in their team, the speed in their side, they look like they can score goals. "They are aggressive in the way they are pressing, so at this moment they are in really good form which of course makes it a more difficult task for us." Brighton have won their last two league meetings with Manchester United, with a 1-0 win at the Amex in May helping them retain their Premier League status last season. That was followed by a 3-2 home victory during the current campaign in only their second game of the season. They are playing a way that allows for the quality in their team, the speed in their side, they look like they can score goals. "We had two very good results at the Amex," added Hughton. "One was towards the end of last season, which secured our status in the division. "The one this season kick-started our season after a very poor performance at Watford. "Both are very significant results because of their timing but, of course, playing against one of the best teams in the country and getting that type of result can't do anything but lift you as a team."